The former salmon boss has been re-appointed at fisheries and aquaculture equipment firm. 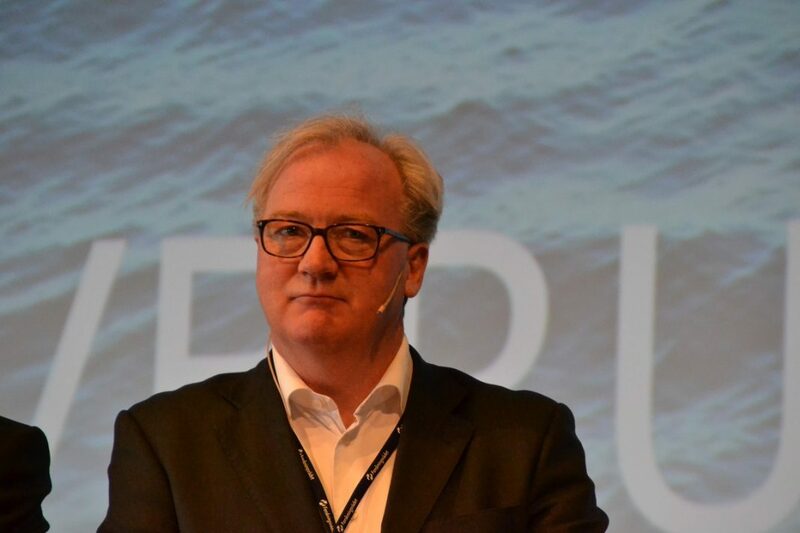 Trond Williksen resigned with immediate effect as CEO of SalMar in April last year. he has now taken on the role of chairman of Mørenot. Mørenot supplies nets, pens and other technical equipment to the marine industry. “Mørenot is an exciting company with a solid position in its markets. The ambition is to further develop the company in the coming years and I look forward to contributing with my experience in this work,” said Trond Williksen. “We are happy and humble that we have now also strengthened the team with Trond Williksen as chairman and shareholder. He brings with him tremendous industry experience and a global network, in addition to good values, which will assist in Mørenot’s further growth and development,” added Ulrik Smith, board member of Mørenot and partner in FSN Capital.